The culinary experience at Campbelltown Catholic Club can be summarised with two words: delicious diversity. 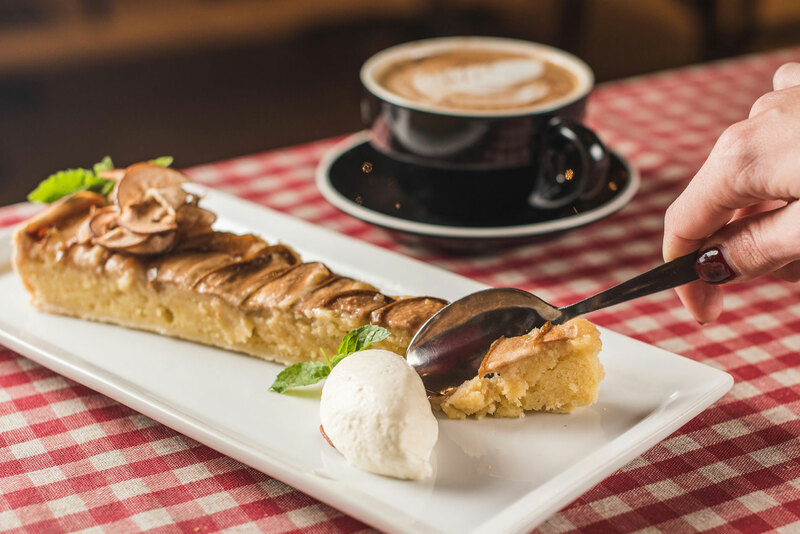 We have five restaurants, all of which reflect the distinct influences of the club and our region. 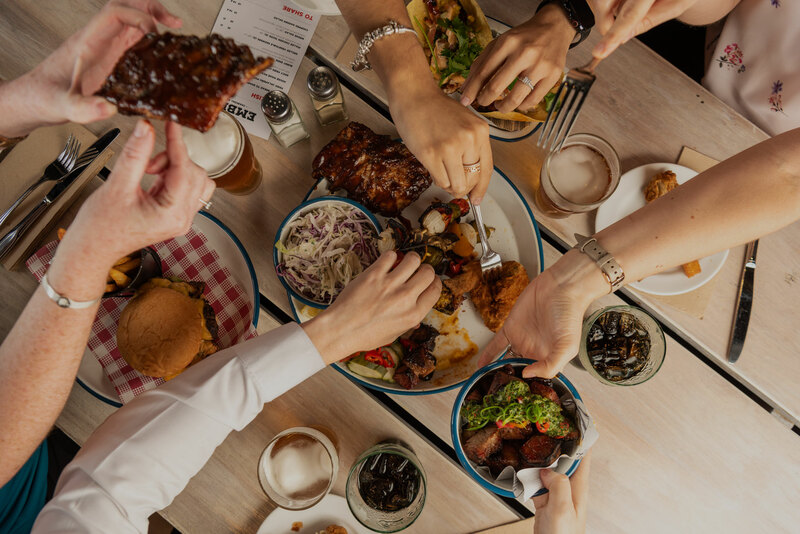 Whether you want to grab a quick bite with a mate, need to feed the whole family, or are looking for an elegant night out with your partner, you’ll find it at Campbelltown Catholic Club. 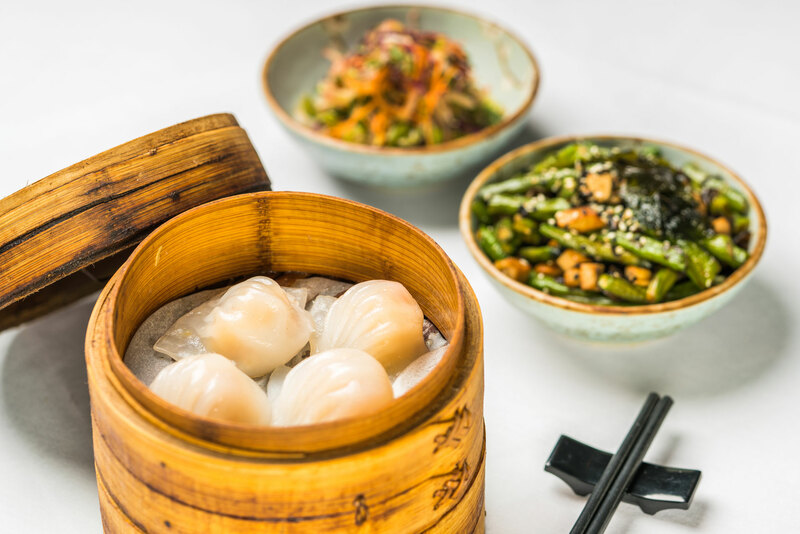 A passion for traditional Asian flavours lies at the heart of the Kyūbi experience, as we create a dining experience that brings people together over the love of food. 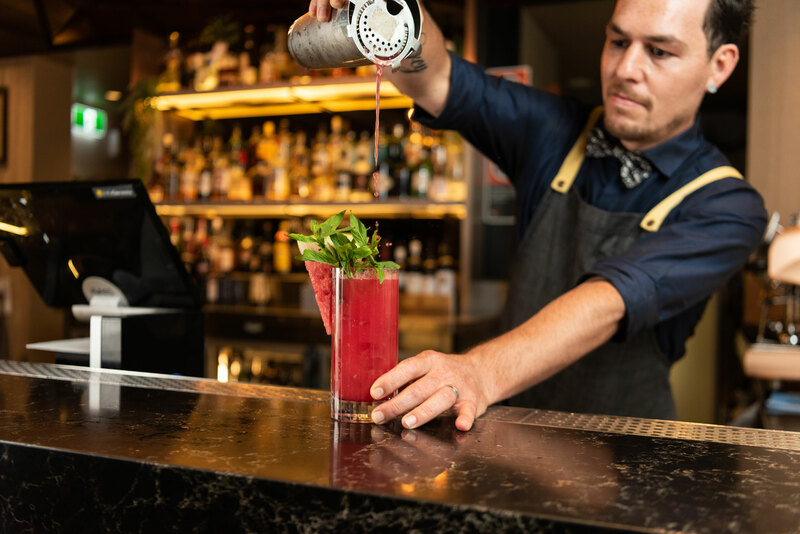 Embers offers a range of succulent, mouth-watering flavours from around the world, cooked to order on our unique ‘Josper Oven’ – with a range of craft beers from all around Australia to guarantee the perfect complement. 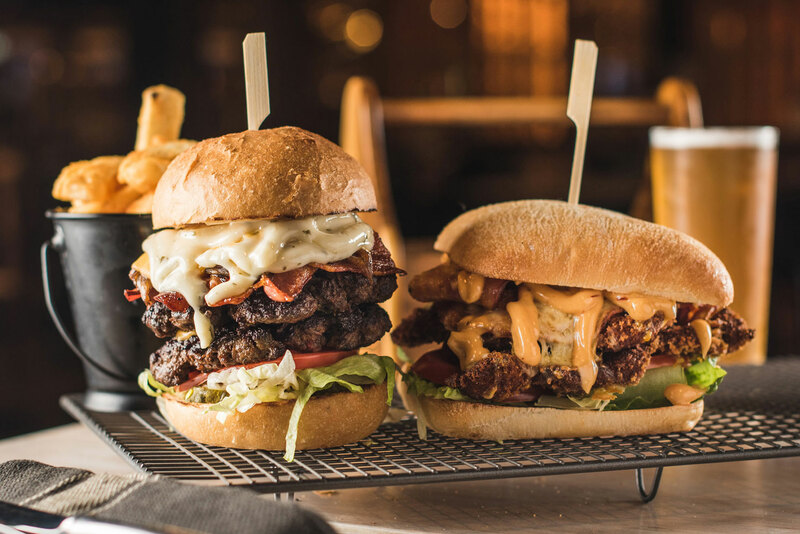 Samba Café offers good, honest, Aussie fare such as premium steaks, chicken schnitzels, fresh fish and lighter options such as salads – as well as a great selection of hot and cold drinks. 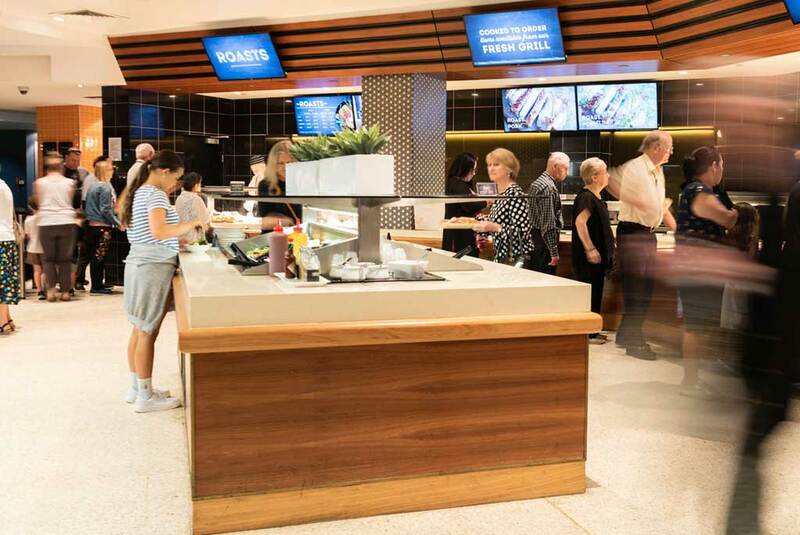 Kings Food Court offers a relaxed atmosphere and your choice of delicious options including our famous roasts, fresh seafood, something from the grill or Asian Noodle Bar. Kings Food Court is also home to Kids Kingdom – a fun place for our younger guests to play. A fine dining experience, offering fresh, local produce, paired with excellent wine and boutique craft beer brewed on site, all served in an elegant setting.